Blog for Querlo & HSBC Accelerating Ambition 'A New Model For Fashion Retail' and earn higher Buzz Bonus rewards! 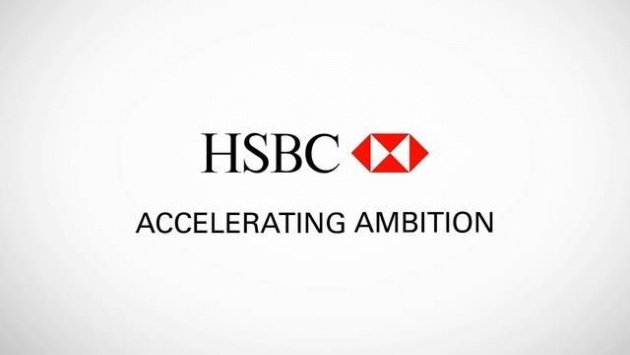 HSBC Accelerating Ambition “A New Model For Fashion Retail"
Querlo, A chatbot with a human touch, has recently joined a partnership with HSBC by providing its service and technology. 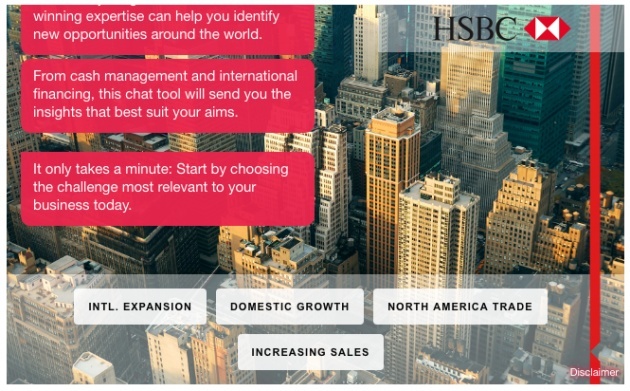 Less than a week ago, on the Partners - Wall Street Journal, HSBC launched its Querlo chatbot and made an announcement for its “Accelerating Ambition” program - “A New Model For Fashion Retail”. HSBC is joining hands with THE OUTNET.COM, a fast-growing e-commerce site. The site expands into new global markets and is redefining how women find deals on designer fashions. Starting today, until April 19, all blogs about the Querlo & HSBC Accelerating Ambition "A New Model For Fashion Retail" that are submitted for review will receive additional bonus rewards. Click here to see the current rewards for rated content. (3) At least 1 screenshot of the Querlo HSBC chatbot must be included in the post. 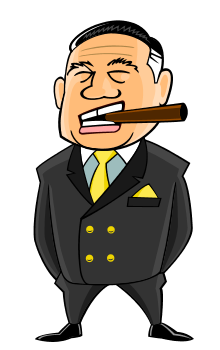 Instant 25$ in your account... And earn 5-10$ per unique visitor... Signup now to experience the real INCOME MONEY. Proven and tested with my common friend! My friends, please, subscribe me. Thanks! Hi Shamzar, I subscribe your account. Kindly subscribe my account. I am actually loving this blog, so informative ! Install andRegister now for free: DOWNLOAD MOBZZOID http://www.mobzoid.com/Register/35607 MOBZOID application and log your data with care you signed up.